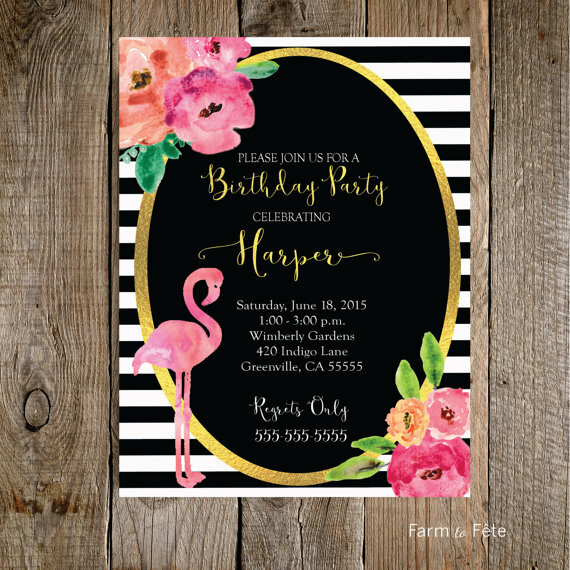 Farm to Fête: Five on Friday, Free Father's Day Printables, and a Flash Sale! Five on Friday, Free Father's Day Printables, and a Flash Sale! 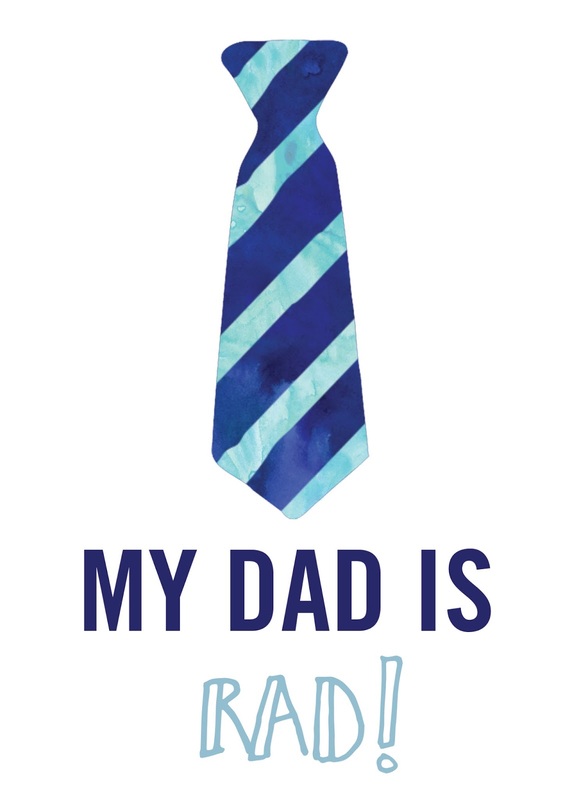 To celebrate Father's Day I have some FREE PRINTABLES for your celebrations. If you've had a crazy week, you might need some last minute ideas and inspiration! My Father's day kit includes 2 Cards, 1 Printable Banner, and 1 Coupon book! Jenni, who blogs at The Beautiful Little Fools asked me to write about some travel tips for a series she is featuring this summer with other bloggers. I was so excited to write on the topic that I couldn't just stick to one paragraph! 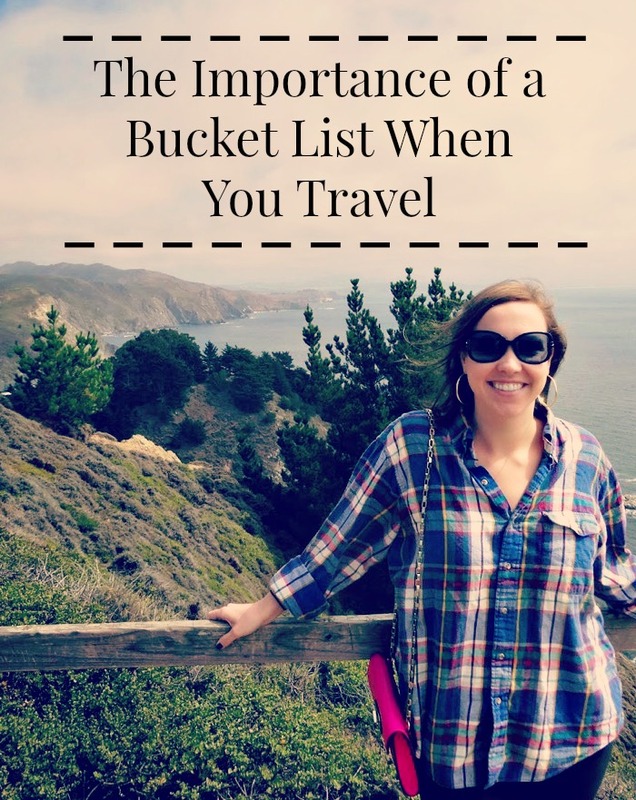 You should go check it out and read about my Travel Bucket List and why I love it so much! If you follow me on Instagram, you know that my statistics class has taken over my life this summer. I am happy to report that it is over and Muffin and I celebrated with Margaritas and Mexican Pizza last night! What a relief! Please ignore the dirt we have for a yard--I swear I'm trying to grow grass...it just isn't interested in sticking around! Our sweet foster lab Marlie was adopted last weekend (YAY!!!) so we decided to bring home another one of the precious labs from this litter who was living all alone at the shelter--I mean look at that face! Meet Memphis--an 8 week old black lab and brother to Monti. He's so sweet and loves to snuggle. Monti is also still living with us and the two of them are having a great time playing with our sweet furbabies. If you, or someone you know, is interested in adopting a lab puppy visit Crossroads Animal Rescue! (that I am happy to customize for a Bridal Shower, Baby Shower, etc.) CLICK HERE! I've been hard at work this week on some new offerings in my Etsy Shop! I'm loving the creative outlet and am always thinking of new fun things I want to make. I'm offering a 50% off Flash Sale until July 1st so be sure to go look around the shop and use coupon code SUMMERFLASH15 when you checkout! girl. your invites are sooooo ca-ute! thanks for linking up! That invitation you created is so cute! Congrats on finishing your statistics exam! I know how awesome that feeling is :) I just finished helping a client with her statistics too and I know she is so relieved...hope you have a great weekend! !